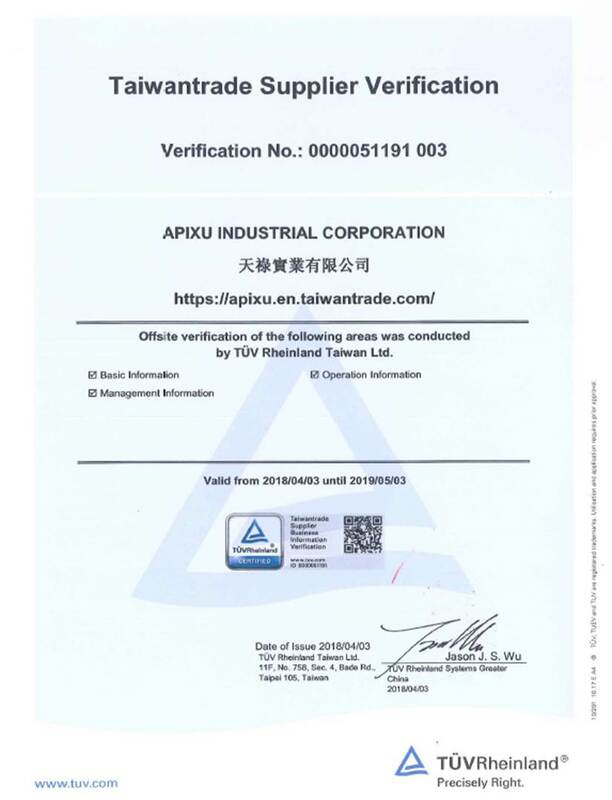 Apixu Industrial Corporation was founded in Dec. 2015. A group of experienced men established the company together. 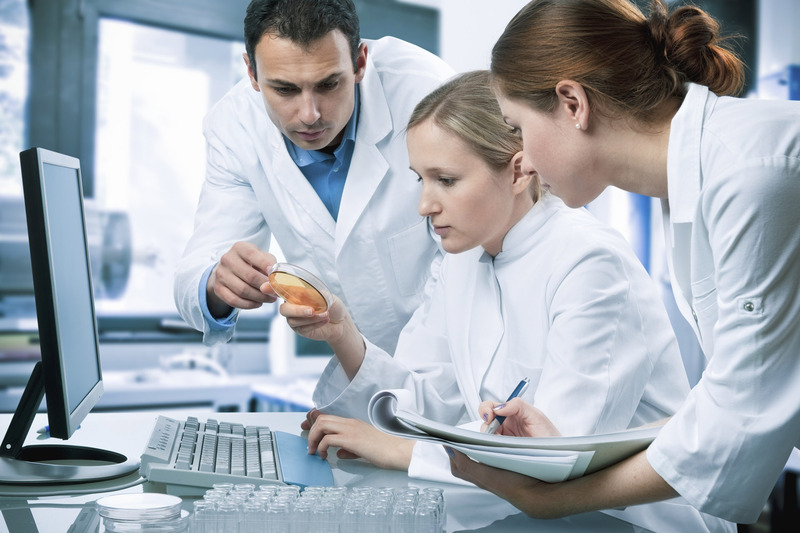 With development and production, they dedicated themselves to products related to easy to wear on/off patient gowns,noise-free baby products and protective clothing(soft and fit to body). There is no need for Velcro, zipper , tie and button. Among them , in order to avoid '' letting the caregiver become the next caregiver'' and alleviating the suffering of the patient , the easy-to-wear treatment can avoid stuffiness, heat , itching , and damage to the skin. Just a caregiver or relative can help you with mental retardation , disability , long-term bedtime or long-time wheelchair use , changing clothes and scrubbing your body. This series of products has been patented in Japan , Taiwan , and China. The philosophy of Apixu is to help people health and deliver heat and love to every corner of the world. We do our utmost to fulfill the needs of customers. Besides providing appropriate products for customers, we aim to provide service beyond customers' expectations and make them feel the light, heat, hope and love from the company.